Shamrock is a certified in water and fire restoration, carpet, tile, and upholstery with the IICRC. We adhere and surpass the standards of the industry. Larry and Eric took time for class, studied real hard, passed the tests, and have been practicing our trade diligently. 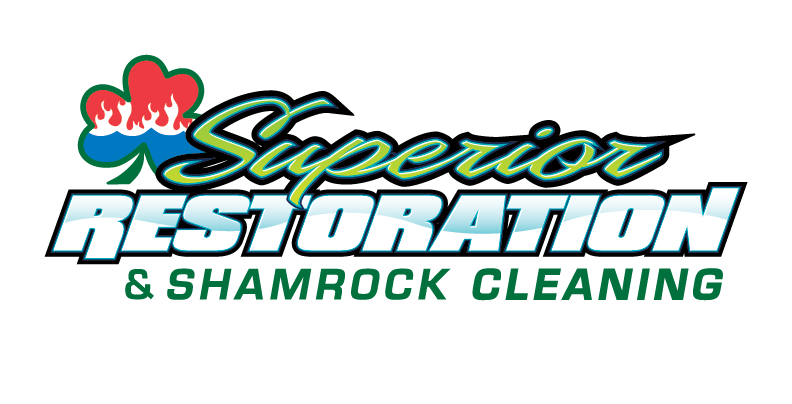 Shamrock is first a service company, taking care of our clients, then a restoration and cleaning company. We will be your concierge to life as you get past your disaster. We will also serve you in a cleaning non emergency fashion, giving you the white glove experience in your home or business. Shamrock is available 24 hours a day, seven days a week, 365 days a year. We will be on the phone getting your world back in order the moment you call us and we will be on the way to your property as soon as we hang up with you! We are the largest and most reputable company in the Rancho Cucamonga. We encourage you to look up our reviews and the reviews of other companies before making a decision upon who to go with. 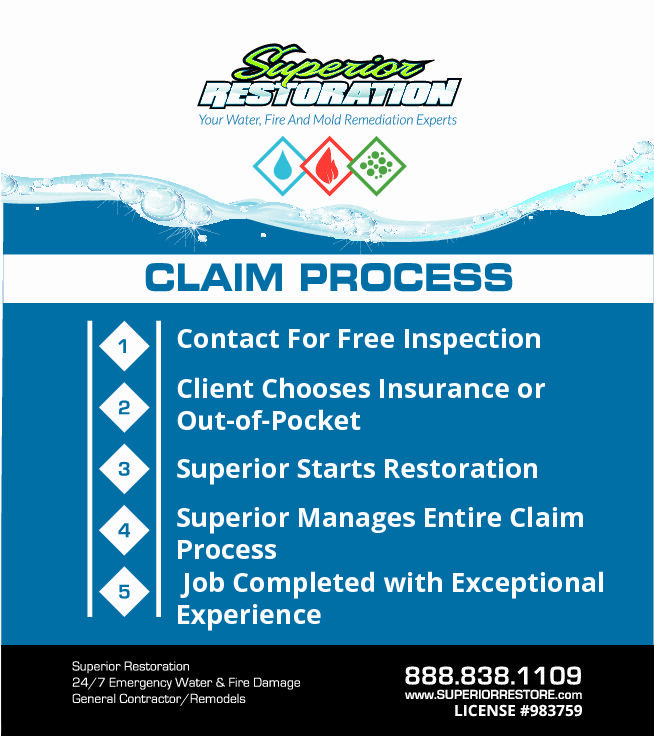 Whether you have a water damage in Rancho Cucamonga or surrounding areas, we’ll be sure to provide you with superior service, and speed.